One of Britain's most prominent female engineers, well known for her work championing the role of women in the industry, has joined a host of high-achieving Kingston University alumni recognised in the 2016 New Year's Honours list. 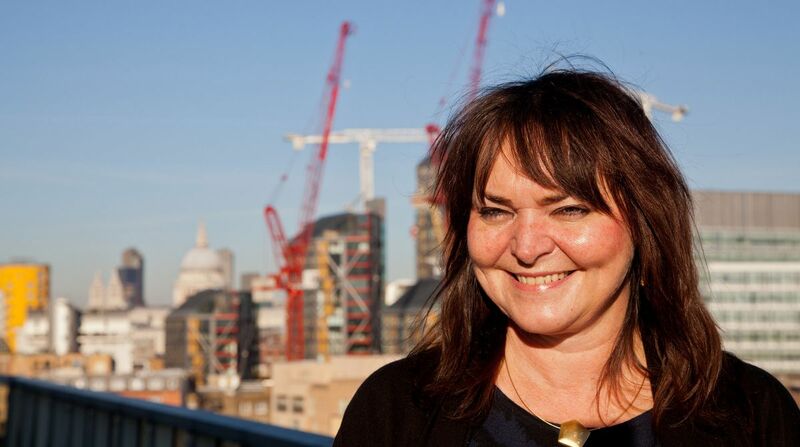 Dana Skelley, who graduated from Kingston University with a BEng Civil Engineering in 1987, received an OBE for services to transport in London. Ms Skelley is currently director of asset management for surface transport at Transport for London (TfL), where she heads up a team of approximately 500 engineers and asset managers. The only woman among 150 civil engineering students from her year group, she began her career at Wandsworth Council before joining TfL in 2000. She has been a strong advocate for apprenticeships across the transport sector and has a particular focus on increasing women's representation in the industry. "It's an immense privilege to receive this honour and I hope my award will attract more women into the world of highways, transport and engineering. It is such a rewarding and exciting career and one in which engineers can make a real difference to people's lives," Ms Skelley said. Simon Devonshire was another member of the University's alumni community awarded an OBE. He completed a Higher National Certificate in business and finance in 1988. Simon Devonshire OBEMr Devonshire's award recognises his contribution to enterprise and humanitarian services. 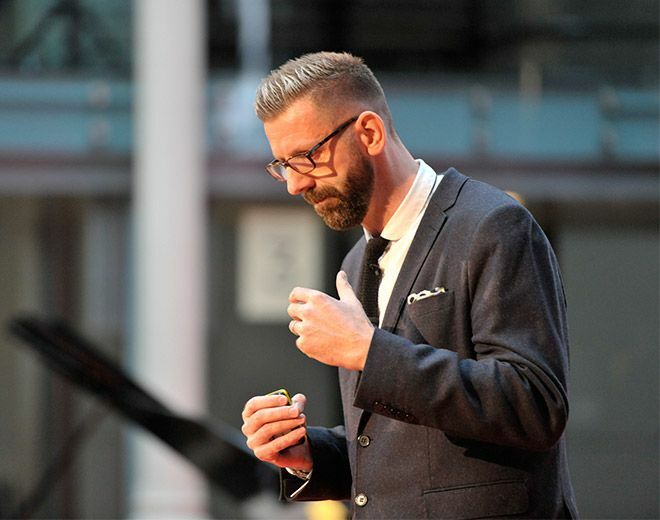 He has a wealth of marketing experience, leading household brands such as O2 and Virgin Mobile. He also came up with the concept for One Water - pouring his extensive business expertise into developing the bottled water brand that donates all its profits to fund clean water projects across Africa. With such a diverse range of experience, Mr Devonshire was invited to become entrepreneur-in-residence at the Department for Business, Innovation and Skills in 2014. The post saw him use his expertise to help small businesses develop and grow. "I've always had a strong sense that I want to use my knowledge and expertise to help people and businesses realise their potential. For that to be recognised through an OBE is an amazing feeling," Mr Devonshire said. Having carried out his studies at Kingston University part-time whilst continuing to work, Mr Devonshire understands the value and importance of both higher education and practical work experience. "I used to go to Kingston University two evenings a week. I would like to think that juggling my studies with a job gave me the drive to push on in my career," he said. Also receiving OBEs were Helen Dickinson, who graduated with a BA(Hons) in Accounting and Finance in 1989, before going on to become the Director General of the British Retail Consortium. The Chief Executive of the Civil Aviation Authority, Andrew Haines - who completed an MBA at Kingston University in 1995 - is also now the proud holder of an OBE. Other Kingston University alumni collected a clutch of MBEs. Recipients included Patrick Borer, Diploma in Architecture (1972), for services to architecture; Susan Liburd, a recipient of the Diploma in Management Studies (1997), who is currently managing director of Sage Blue Limited; and Anita McGowan, MA Professional Studies In Education (2010) for services to further education and to the community in Sutton and Croydon. Meanwhile Kingston and Surbiton MP Ed Davey started 2016 celebrating receiving a knighthood, just weeks before he was due to receive an honorary degree from the University's Faculty of Science, Engineering and Computing. Find out about the Athena SWAN bronze award recognising Kingston University's ongoing commitment to advancing women's academic careers in science, technology, engineering and maths.